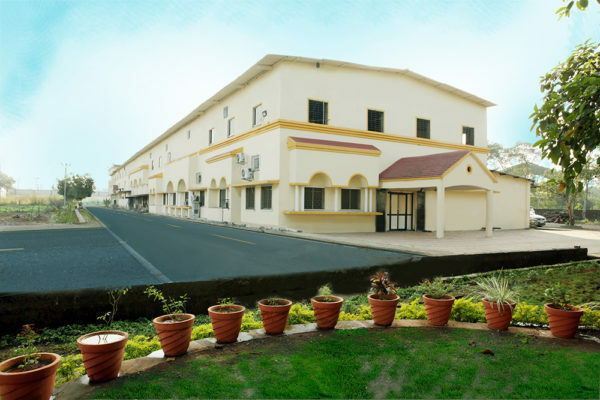 Abhinav Health Care Products entered into the segment of Health care products by setting up its GMP certified manufacturing facility in the year 2003 in the outskirts of Mumbai. Through these years Abhinav has been continuously engaged to provide Innovative natural health care products. The company was founded by Technocrats involved in the manufacturing of Resins, Polymers, Rubbers, minerals etc. With a vast experience of industrial manufacturing the journey into manufacturing health care product was natural and fast. “Innovation in Ayurveda” has always been our prime objective over these years where we follow ancient wisdom of Ayurveda and sticking to the basic principles of Ayurveda we apply modern scientific parameters/methods to evolve innovative health care products. 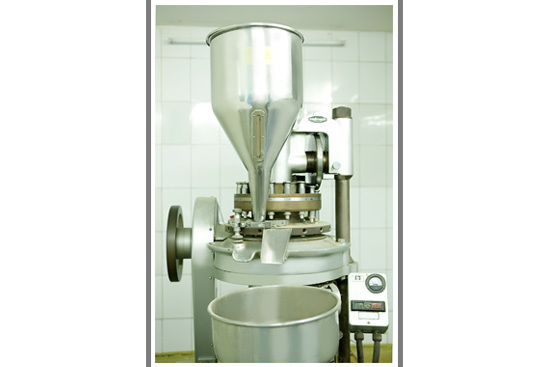 “Abhinav Kwath Granules” and “Anuphala- Micro-processed & stabilized Triphala” have been our major innovations making the dosage forms of Kwath and powders easier for the consumers and doctors and enhancing the efficacy of the products. High Quality, well researched and time tested Ayurvedic Products. Each Product is Bio-enhanced, micronised and standardised to offer high efficacy, greater consistency and safety. Herbal Products for a wide range of Health Problems like Arthritis, Digestive Problems, Hair & Skin care products, Memory enhancers, old age problems amongst other. 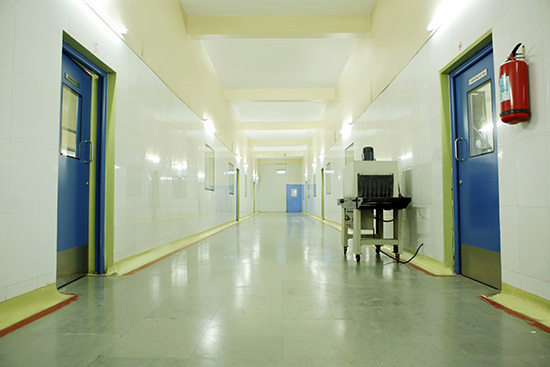 Abhinav Health care has been following the International standards of quality safety. For this reason our products are highly accepted by countries like USA and other African countries where we export on regular basis. Maintaining the WHO Quality standards for Heavy Metal levels and microbial levels make these products acceptable and recommendable in these countries. All Products are manufactured at our GMP Certified manufacturing facility following the highest standards of quality, efficacy and safety. We also offer our spare capacity for third-party manufacturing, Contract manufacturing for merchant exporters and export houses. We also offer a wide range of Ayurvedic medicine online for Skin, Hair and Body care. The range include hair oil, Hair wash, Face cream, Gels, Lotion amongst other. 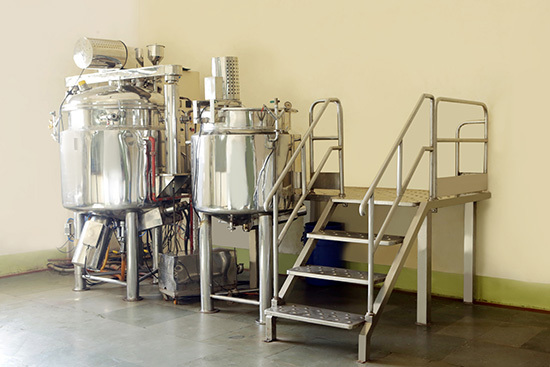 Abhinav’s state of an art- GMP certified manufacturing facility has capacity to manufacture and pack various dosage forms like Tablets, Capsules, Powders, Granules, Oils, Ointments, Liniments, Creams, lotions gels etc. A team of dedicated technical staff comprising of Doctors, Ayurveda experts, Pharmaceutical experts, Chemists and scientists look into the daily activities of production, product development, quality control and packing. All products manufactured by Abhinav pass through the international standards as prescribed by WHO for herbal products especially for Heavy metals, Microbial and pesticide levels. Products manufactured by us are exported to countries like USA, Russia, Middle east, Malaysia, Africa and Bangladesh. These exports are done both under our brand as well as on Private labels.